Heavy Weave Gunny & Sisal Coffee Bags. 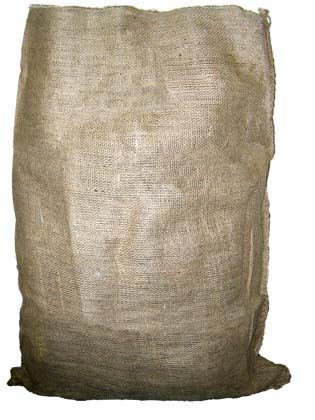 Burlap Bags are known for their strength and durability. They are made from natural jute fabric, and are biodegradable. 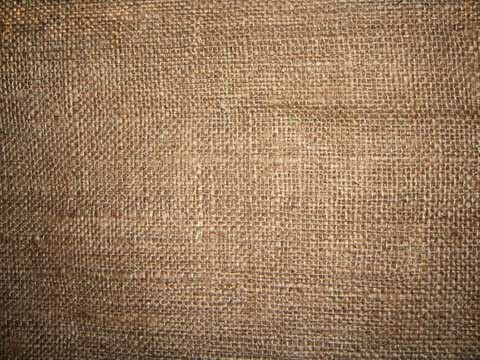 Burlap Bags are commonly used for Feed, Grain, Nuts, Coffee, Agriculture and Crops such as potatoes and onions, and are also used for the storage of spare parts. They are useful in construction for storage or debris, around the machine shop, or for work in the backyard. Available in widths from 36" - 72" and weights of 5, 7, & 10oz. 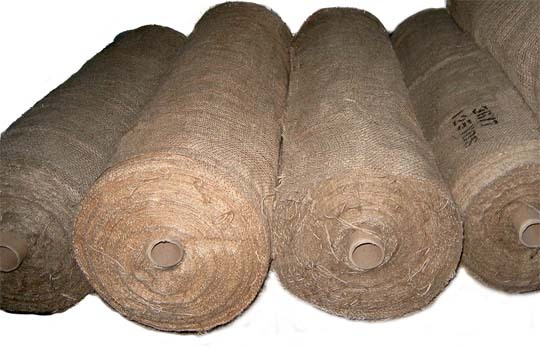 Jute Erosion Cloth for ground Erosion Control. Packing in Bales, Bolts, or Rolls. Other common uses for Burlap Cloth include tree wrapping and frost protection, agricultural packaging, sculpting, scenery and decoration, upholstery and carpet backing, restoration, seeding, and ground erosion protection.